MORE THOR IN MAY '08! 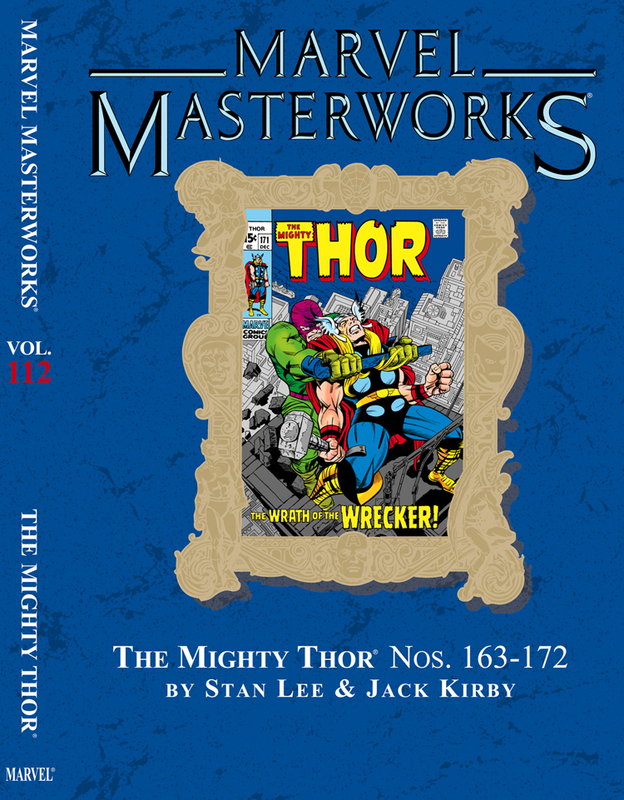 It’s time to take another trip up the Rainbow Bridge to fair Asgard with the greatest team comics has ever known – Stan “The Man” and Jack “King” Kirby! Their Thor epics are the peak of cosmic action and mythic adventure, and these ten adventures will show you yet again just why. Then it’s a battle through Loki to find – and learn the amazing origin of – the one-and-only Galactus! It’s a cosmic revelation as can only be brought to you by the King of Comics! But that ain’t all! 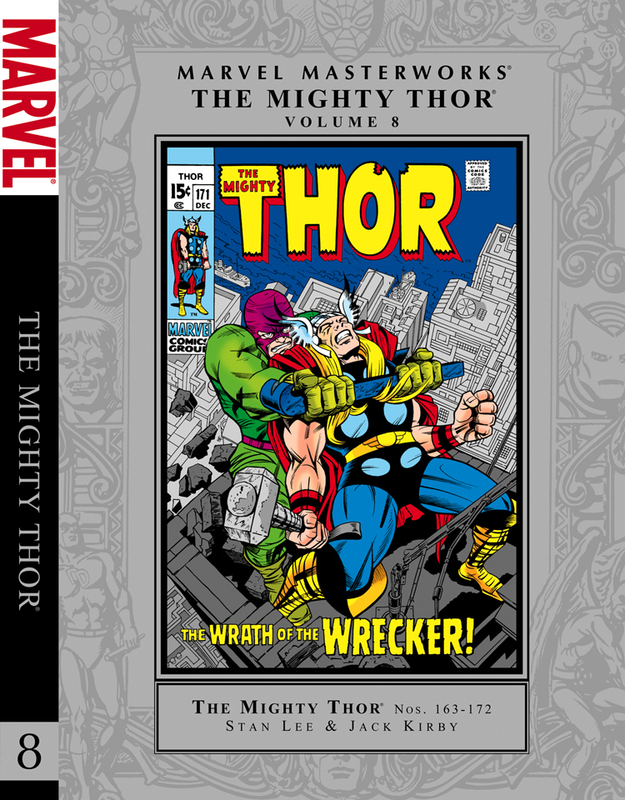 There’s a knuckle-smashing showdown with the Thermal Man, the return of the Wrecker and a heart-wrenching astral adventure featuring Thor’s former ladylove, Jane Foster. Website design by Doug Roberts and John Thomas. 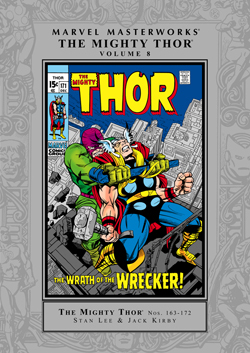 All images on this site are copyright of Marvel Comics. 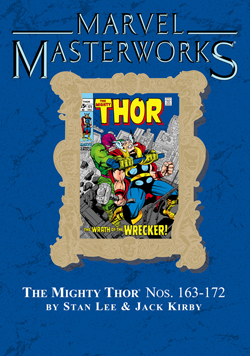 This site is for reference purposes and promotion of the Masterworks line of books as well as Marvel Comics and their properties.